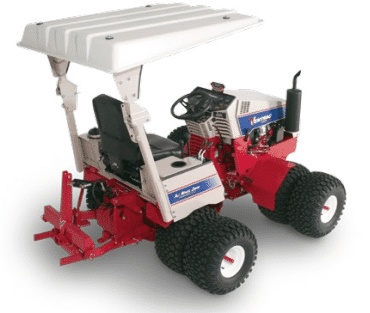 Maintenance of golf courses is an exciting yet challenging job as the expectations ofgolf course conditioning change quite often. 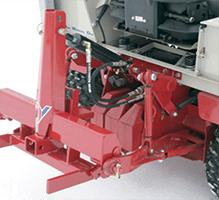 Ground-care professionals need golfcourse equipment that can ensure efficiency and ease of use for the operators. 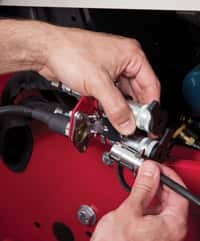 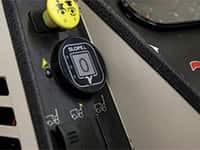 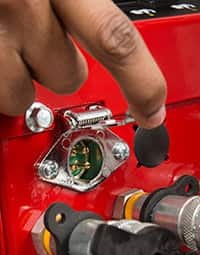 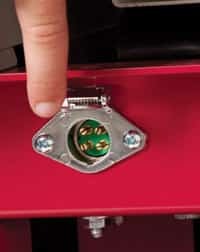 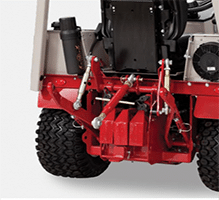 If you are a ground-care professional of a golf course, you will appreciate equipmentsolutions that can address all course maintenance challenges, compared to having touse multiple tools for various tasks. 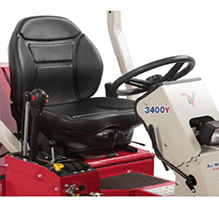 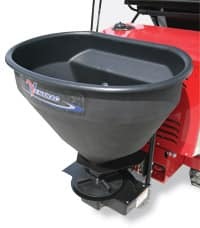 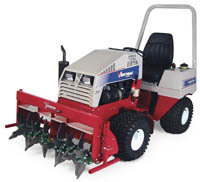 At Ventrac, we offer a complete solution for golf course management at a lower pricetag. 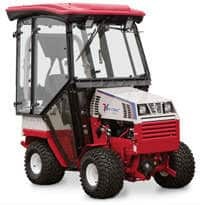 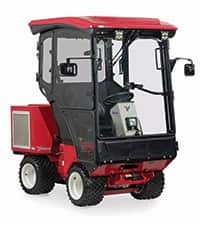 Our turf maintenance equipment offers more than dedicated golf machines; weprovide consistent, efficient results for your daily maintenance requirements. 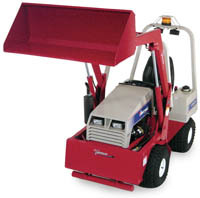 We supply a range of commercial grade attachments along with the equipment to makeit a complete solution. 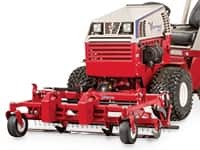 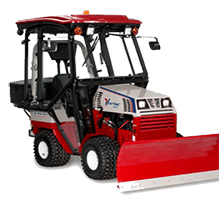 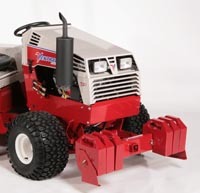 With the attachments, our slope mower is capable of soil or sitepreparation, reseeding, snow removal during winter, turf maintenance, and much more. 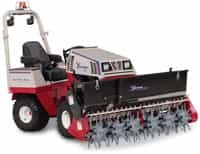 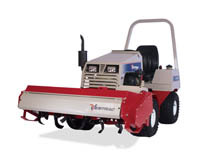 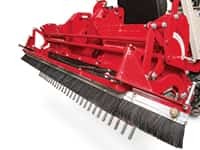 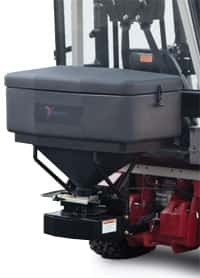 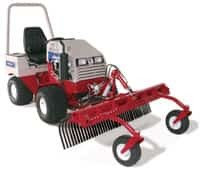 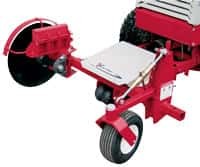 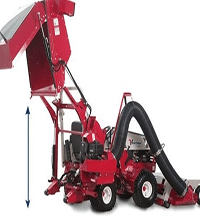 The equipment is capable of mowing slopes, reducing the need of hand trimming, andavoiding the necessity for maintaining multiple equipment for golf course maintenance. 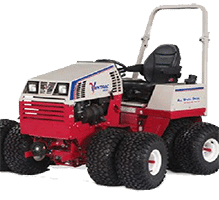 As a leading maker of golf course equipment in Australia, we offer a range of mowers.You can select your equipment based on the height, moisture level, and texture of yourgolf course. 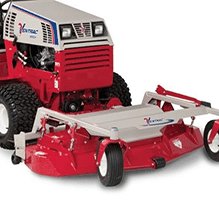 Note that we also have steep slope mowers for slopes up to 30 degrees. 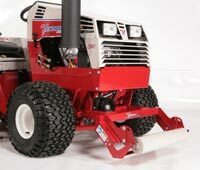 Our steep slope mowers are capable of leaning down into pits and ensure efficientcleaning and finish. 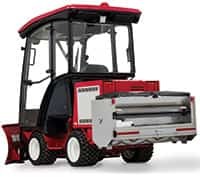 Note that our mowers come with dual wheels, a stable and robustplatform for quick and efficient results, and AWD performance. 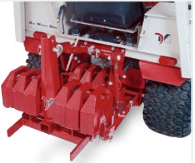 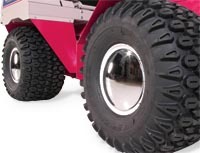 The large floatation tyres of the equipment ensure minimal damage to the turf and leavea light footprint even in wet conditions. 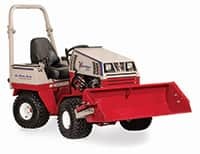 The steep slope mowers make your groundmaintenance efficient and hassle-free with exceptional maneuverability, superior groundcontact, and remarkable agility. 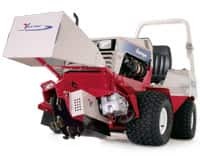 By eliminating the need for handwork and better adaptability to changing seasons, oursteep slope mowers become the solution for all the modern golf course maintenance requirements. 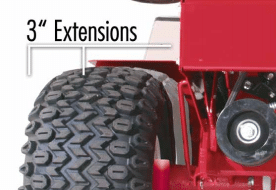 Call us today on (02) 4625 2308 to let us know the specifics of your golf course andrequirements, and our experts can help you to choose the right equipment based onyour needs. 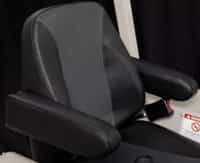 Alternatively, you can contact our specialists online using our contact form.